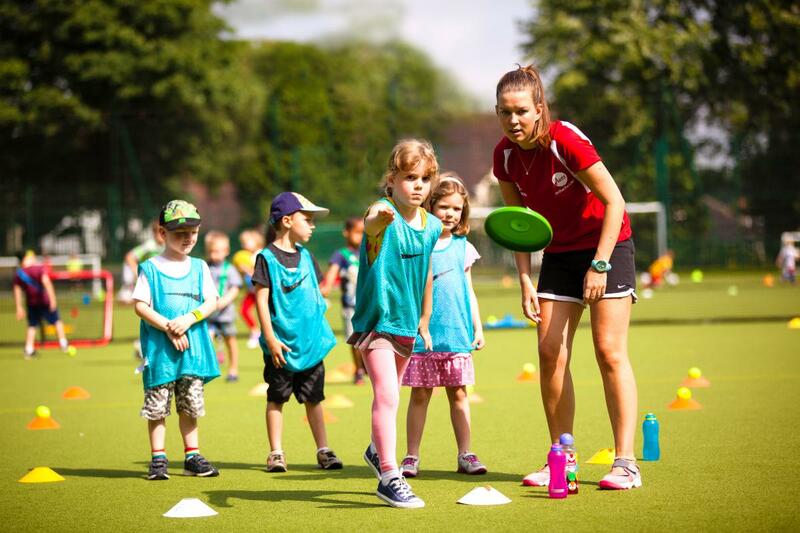 Whether you’re a parent seeking ways to help your children become more active, or a school, early years setting or another organisation looking for a provider of first-class sports coaching, mentoring or training, Aspire is always there to help. Our highly qualified and experienced team can provide the programmes and activities tailored to your exact needs. Our passion for physical activity and sport, and their potential for social change, reaches a long way. 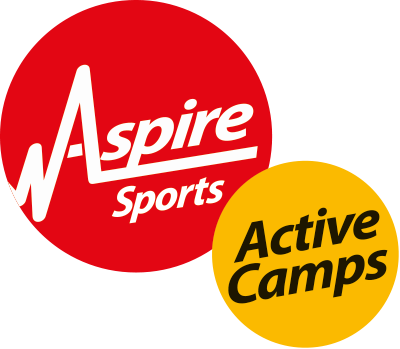 Aspire Sports Trust, our charitable arm since 2015, works both in the UK and in countries in Africa, helping to improve the health and well-being, life skills and education of children and young people.